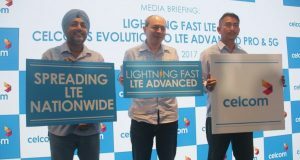 Celcom Axiata has unveiled its LTE-Advanced Pro network called Lightning Fast LTE, offering Internet speeds beyond 400Mbps (depending on the device capability), from August 2017 onwards. 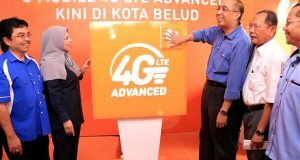 U Mobile 4G LTE-Advanced network now in Kota Belud, Sabah, experience download speeds of more than 100Mbps. 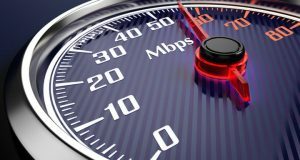 Celcom Axiata appoints Ericsson & Huawei as 4G LTE network partners, LTE-A to be launched in 6-months time. 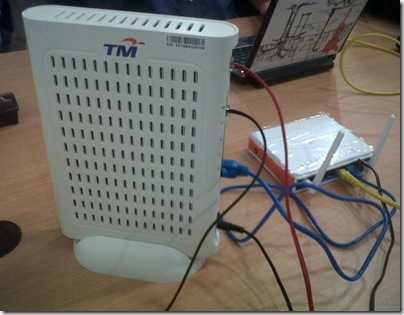 Over 3500 4G LTE sites in Malaysia. 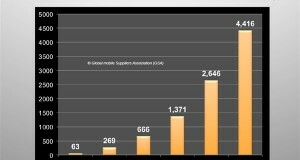 As of Quarter 4 2015, Digi has 12.1 million subscribers, 7.5 million Internet users. 4G LTE network coverage at 65%, LTE-A coverage at 28.8%.